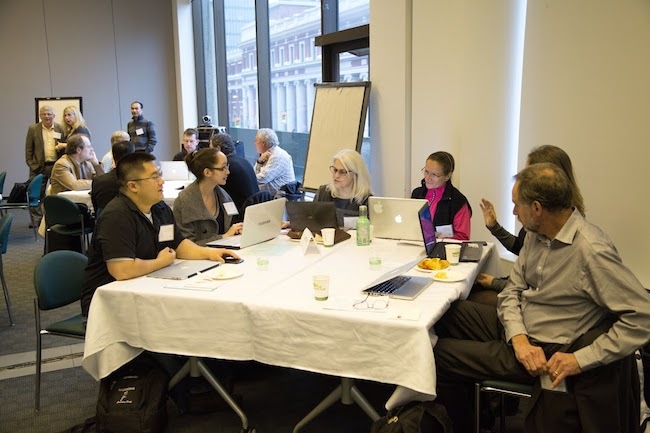 The interdisciplinary “Health and Digital Media Research Workshop” took place on Friday October 25, 2013 at Simon Fraser Universitys Harbour Centre. 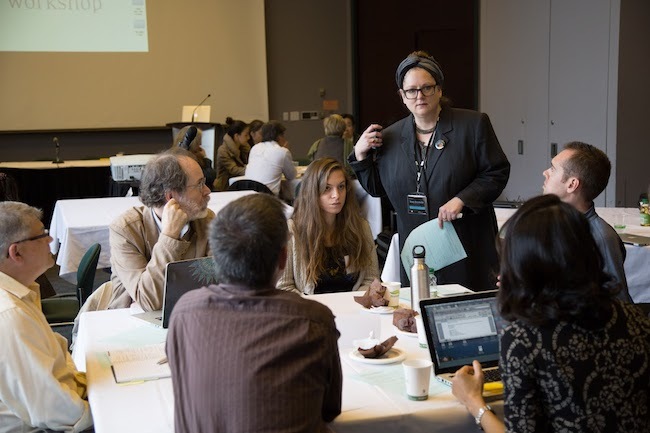 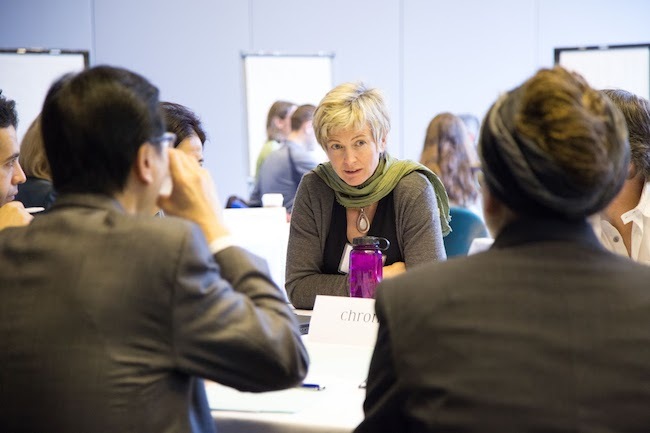 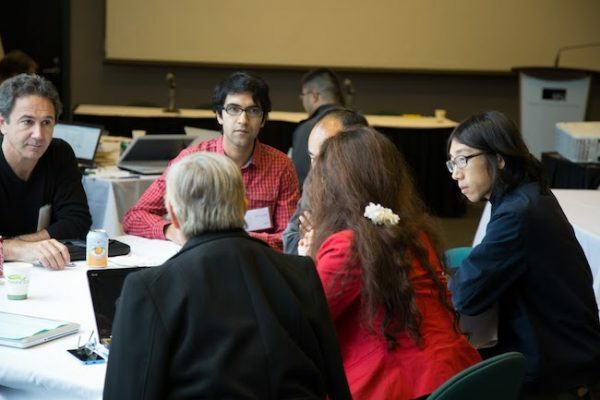 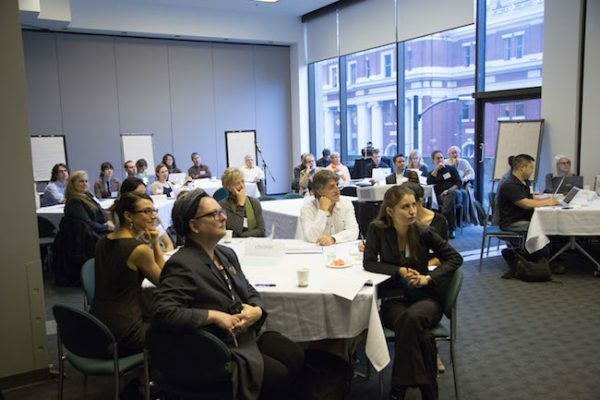 This workshop aimed to connect current GRAND NCE researchers with CIHR and CHRP researchers to explore possible healthcare research projects that respond to significant real-world healthcare issues. 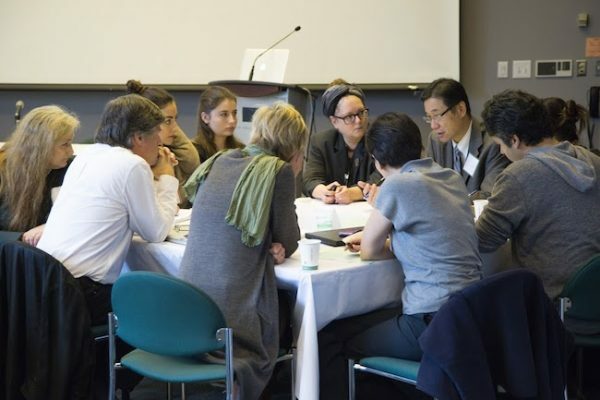 Many GRAND researchers are collaborating with researchers in health and medical sciences, and are interested in continuing and initiating new health and medical science related projects. Keynote Speakers were Dr. Kendall Ho (UBC, Vancouver General Hospital Emergency Medicine), and Dr. Yaakov Stern (Columbia University, NY, NY). 24-36 research faculty and graduate students joined the discussions, as well as 12-18 health and medical scholars.